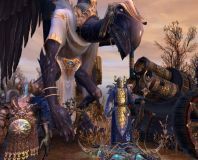 Warhammer II's colourful new races and smart innovations make it the biggest and boldest Total War yet. 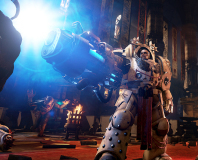 Space Hulk: Deathwing might just be the Space Marines shooting aliens on a ship game you needed. 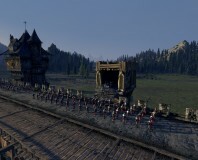 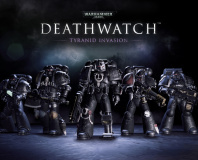 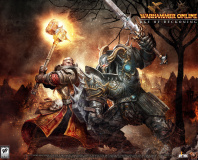 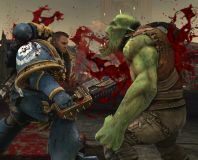 Total War developer The Creative Assembly has struck a deal with miniature peddler Games Workshop to use the Warhammer license. 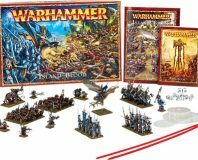 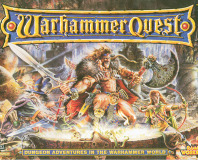 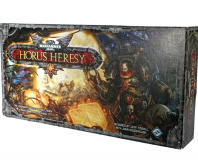 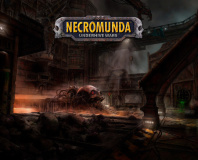 Games Workshop's dungeon-delving board game is being brought to the digital world. 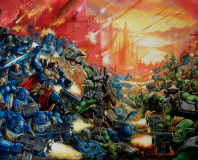 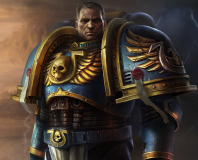 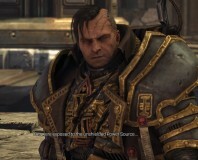 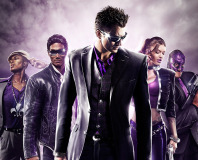 THQ has refused to comment on Space Marine's absence from the UK Steam store. 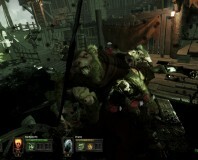 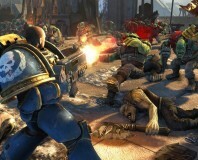 THQ will add co-op to Space Marine in DLC set to arrive by the end of October.